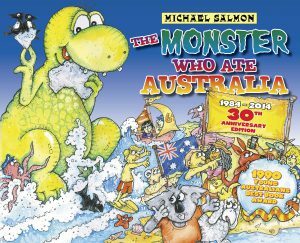 Australia is an immigrant nation with many stories. 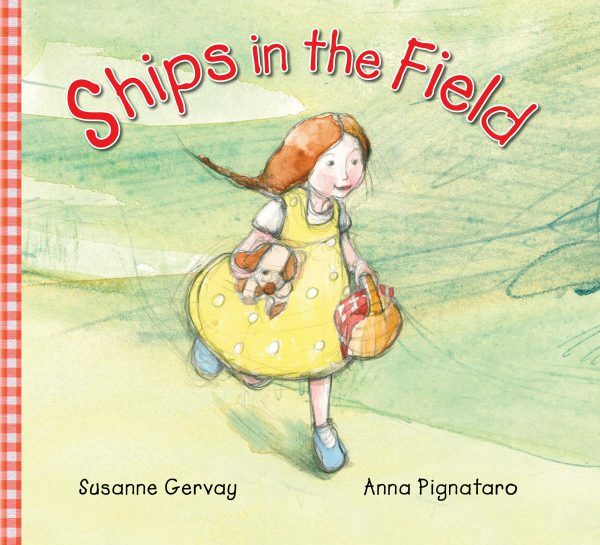 Award-winning author Susanne Gervay and award-winning illustrator Anna Pignataro are part of that immigrant and refugee story. Susanne’s parents were post-war Hungarian refugees who migrated to Australia. Anna’s parents were post-war Italian refugees who migrated to Australia. In a unique collaboration, Susanne and Anna have created a moving and significant picture book, Ships in the Field. It crosses boundaries in a universal recognition that children are part of the journey of war, migration, loss and healing. 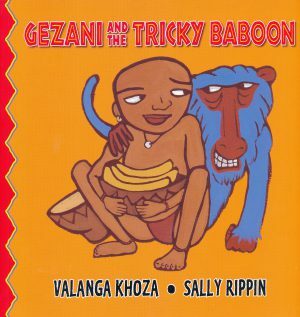 Through warmth, humour, pathos and story within story, it breaks the silence, engaging children, families and community. 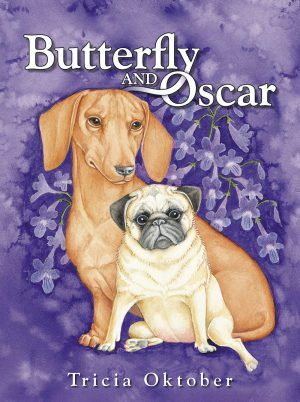 Winner of the Crichton Award for Book Illustration, Anna Pignataro has created more than 60 books for children. Her books are published internationally and translated into eleven different languages. She is also the author of a junior fiction series and..
With issues of immigration featuring heavily in news headlines over the past year, the release of this title couldn’t be more timely. Ships in the Field concerns one family’s experience of migration as seen through the eyes of a child. Forced from their homeland by war, the unnamed child and her parents embrace a new life in Australia. Once a farmer, Papa now works in a factory, while Ma, a teacher, takes in sewing. Despite the horror of the past and the unknown future ahead, this family is a joyful one—though something is still missing for our child narrator. “Papa grew up in a village in the old country, before it was broken. By using deceptively subtle wording and misdirection, Gervay expertly conveys the war that still haunts this family as a powerful presence underpinning their outwardly happy lives. But so, too, the hope felt, particularly by the narrator, is just as potent, creating a satisfying emotional contrast that culminates on a high note when the child’s heart’s desire is realised on the final page. The title of this book is significant for it highlights what is perhaps the most obvious point of difference between us: language and the way in which we use it. “ ‘Look at the ships in the field,’ Papa says. Pignataro’s watercolour illustrations reflect Gervay’s humour. 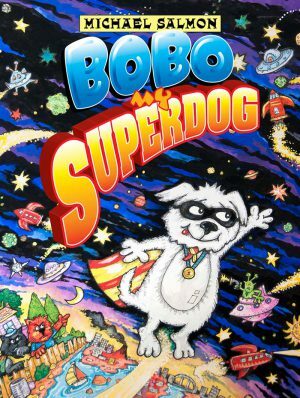 Smiles abound on almost every page, and the child-like style, simplistic and colourful, adds a sense of levity to what, in a different artist’s hands, could have been a much darker story. This is a book that needs to be read more than once. Many of the layers weren’t immediately evident on my first read-through. The shadow of war haunting the family is only mentioned in two lines of dialogue between the child and her toy, Brownie, yet its positioning after scenes of family frivolity is stark. This added to Ma’s crying behind closed doors and the narrator’s fear of night delivers an impact that more graphic depiction could not. It is obvious that author and illustrator have worked hard to get the balance between darkness and light just right. While at first glance this is a deceptively simple story, it soon becomes apparent this balancing act was no easy feat. Hope is very much the prominent theme, but it is only visible because of the darkness behind it. Too much darkness and the light would be snuffed out.